Welcome to St. John Lutheran Church—Bingen, Decatur, Indiana. 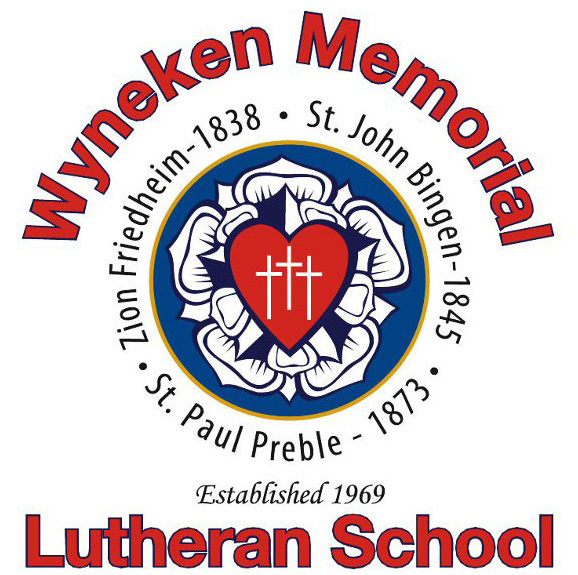 and the Wyneken Memorial Lutheran School Association. St. John was founded by the grace of our Lord, Jesus Christ, through the missionary efforts of Rev. F.C.D. Wyneken on December 26, 1845. For over 170 years, our Lord and Savior, Jesus Christ, has faithfully preserved His church at St. John, Bingen through His ministry of Word and Sacraments. He created and grows this congregation through the waters of Holy Baptism and sustains and strengthens His holy flock through the true proclamation of His Divine Word and the proper administration of His holy body and blood in the Lord's Supper. If you do not already have a church home, we invite and encourage you to worship with us and consider joining our family of faith here at St. John. If you would like to schedule a pastoral visit or desire more information on becoming a member of St. John Lutheran Church, please contact our church office. We are looking forward to sharing with you the gifts of Christ. 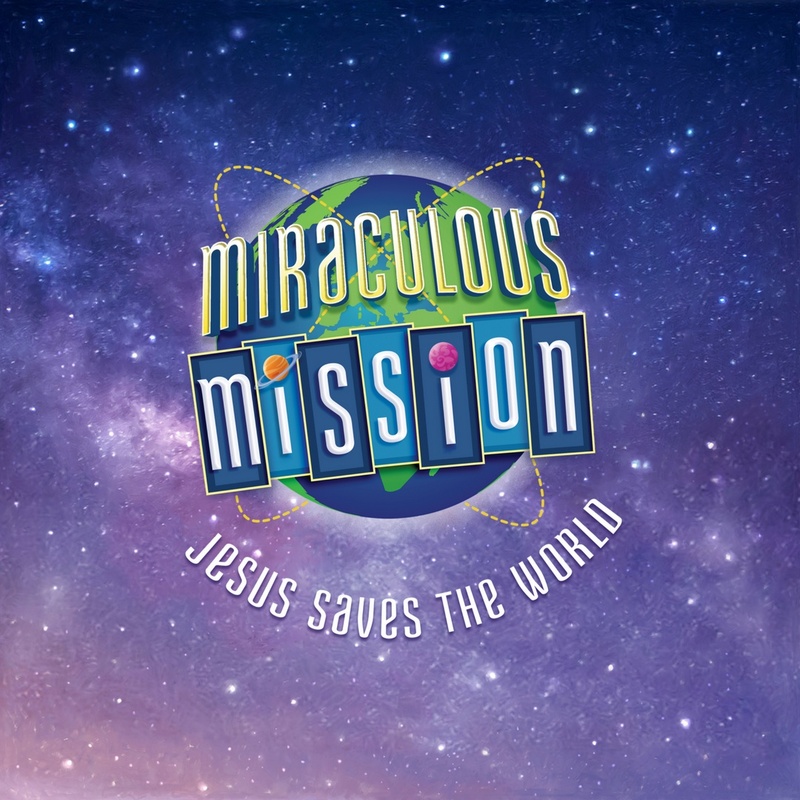 Sunday School / Bible Class @ 9:15 a.m. Early Bird Bible Study - Tuesday mornings @ 6:00 a.m. The Resurrection of Our Lord - Easter Sunday - 6:30 a.m. & 10:30 a.m.